Having an area that only registered users can visit allows you to provide extra services in exchange for user information, i.e. 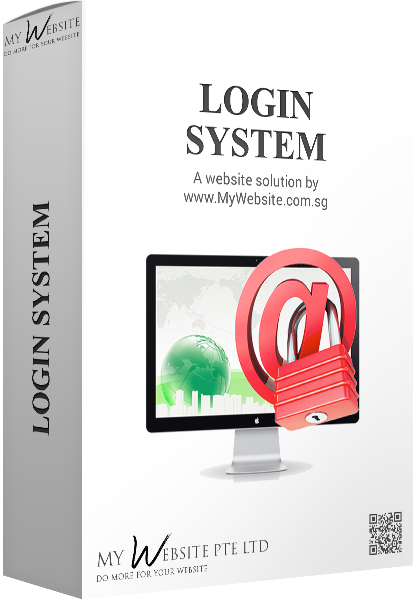 Users need to log in to their account on your website. This is a common way to build a customer member database, rewarding them for registering by providing useful information, resources or incentives. Allowing your existing customers to have a login can also be useful for letting them manage their own information, such as updating their postal details or phone numbers and email addresses. They can also see an exclusive sale or promotions if you want! Transaction history can also be built into this Login System that allows your customers to see their previous transactions with your business.